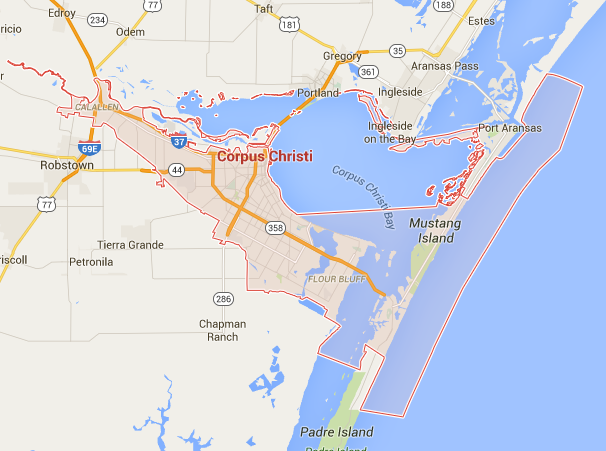 Keller has been serving the entire Corpus Christi area for over 35 years. We have an entire shop that focuses on custom sign production and we deliver and install on your premises. If you would like additional information about Keller’s Corpus Christi Custom Signs, or would like to Request a Quote please click here or call us now at (210) 695-8767.